I'm Matt Motl, your personal LawPay specialist. It's my job to make it as easy as possible for you and your firm to get paid. 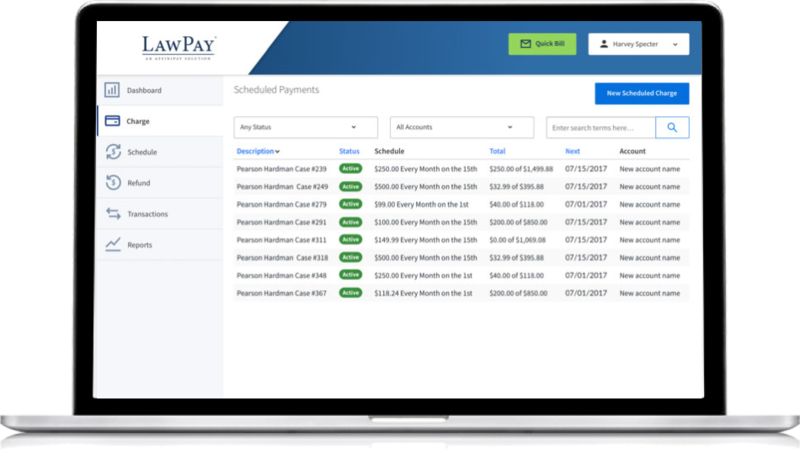 Only LawPay has the experience and knowledge that comes from over a decade of building technology for legal payments. As the clear choice to ensure compliance and security in your firm, we are honored to be recommended by over 90 state and specialty bars and part of the ABA Advantage program.